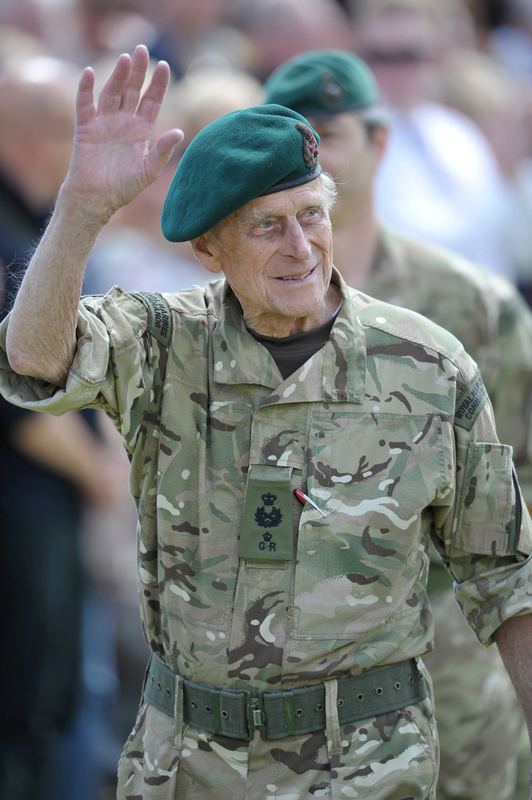 The Duke of Edinburgh, as Captain General of the Royal Marines, will attend a Parade to mark the finale of an annual charity event – the 1664 Global Challenge. The Parade will take place on the Buckingham Palace forecourt on Wednesday, 2nd August and will bring The Duke's programme of public engagements to a conclusion. His Royal Highness may still choose to attend events alongside The Queen from time to time. His Royal Highness has been associated with the Royal Marines for 64 years, when on 2nd June 1953 he was appointed as Captain General in succession to the late King George VI. This year, the 1664 Global Challenge has seen 1,500 Royal Marines and Army Commandos, from around the country, run 16.64 miles each day for 100 days. They will have run a total of distance of 1664 miles by the end of the challenge. In addition, Royal Marines from around the world have been participating in extreme events which include a 34 mile swim underwater and a company of Royal Marines lifting 24,000 tonnes and running 10,000km over 20 days. The Challenge will raise funds and awareness for The Royal Marines Charity and the name of the incredible feat marks the significance of 1664 as the year in which the Corps was founded. Since 1953, The Duke of Edinburgh has supported The Royal Marines on many public engagements including most recently at the Mountbatten Festival of Music at the Royal Albert Hall and a visit to the Royal Marines School of Music in late 2016. 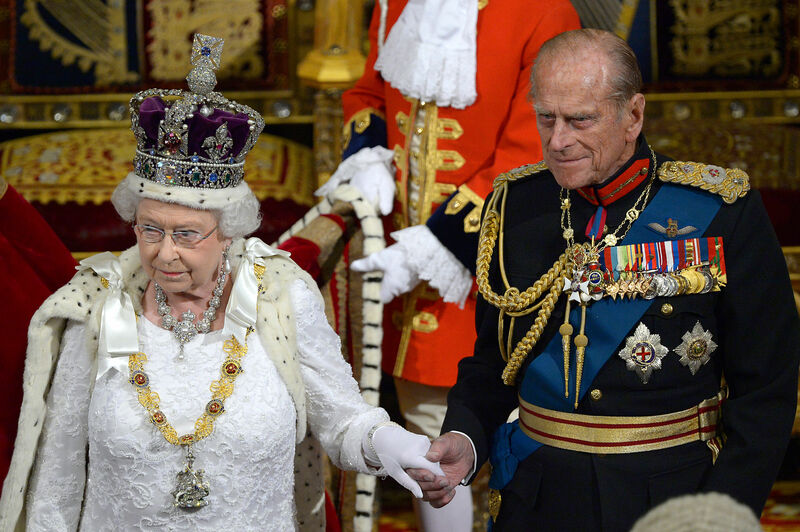 To mark the Royal Marines 350th anniversary year in 2014, The Duke of Edinburgh accompanied The Queen to the State Opening of Parliament wearing full ceremonial uniform. And His Royal Highness has undertaken many overseas Royal visits including to France, Malta, Norway and Belgium. At this year's Parade, The Duke is set to meet veterans, cadets and representatives from the runners' contingent, and receive the 1664 Global Challenge baton. Find our more about The Duke of Edinburgh.